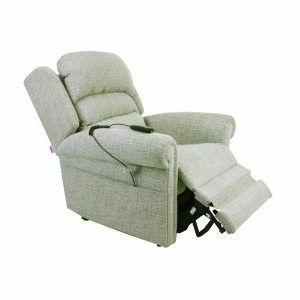 These chairs are well known for being very easy to use due to their control unit, which consists of only two buttons. 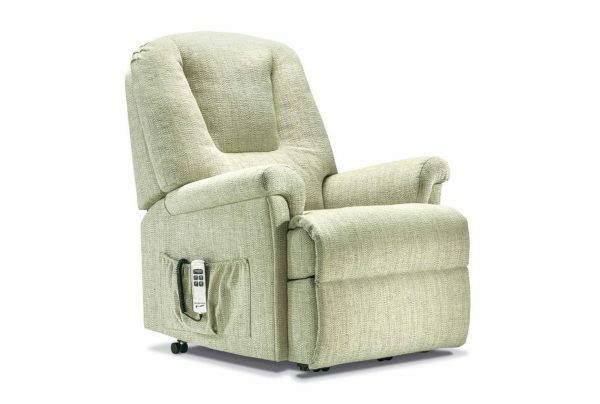 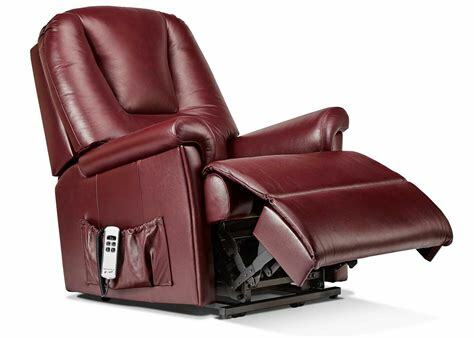 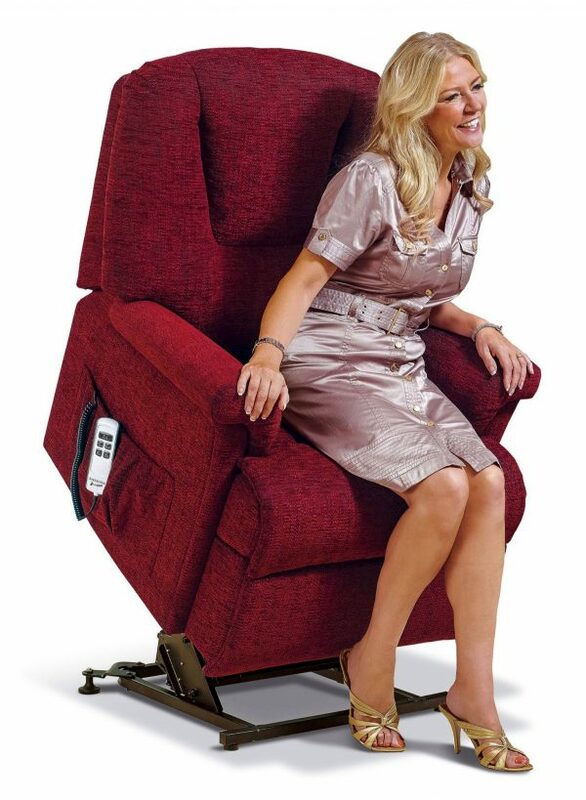 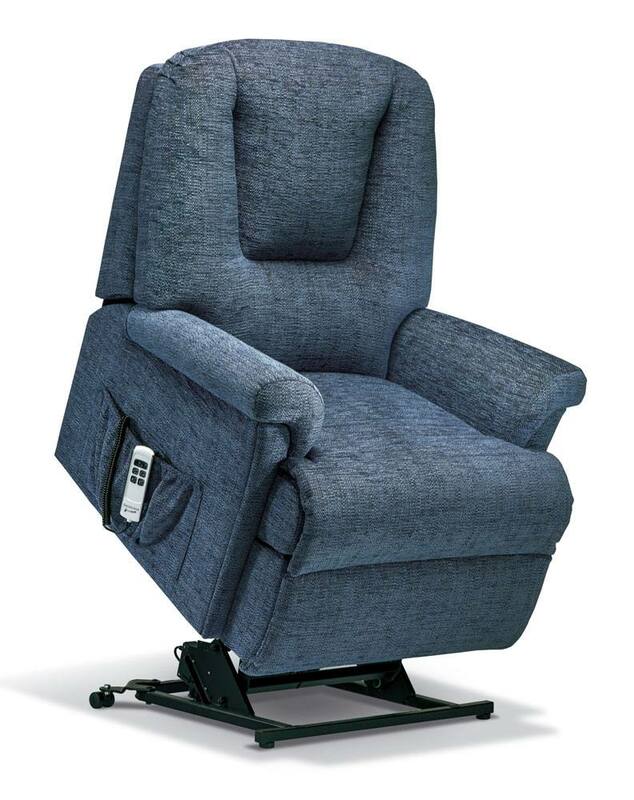 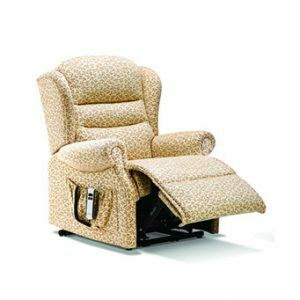 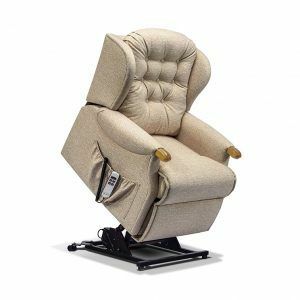 The recline button will raise the leg area and the backrest will recline. 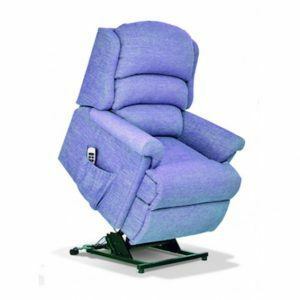 The second button (the raise button) will, as the name suggests, raise the chair so that it’s easier for the user to get out of it.